Another charity top finished up for my guild to give to our chosen charity this year. You can read about my first top here. I had these leftovers from the first top and wasn't at all sure how I was going to use them. 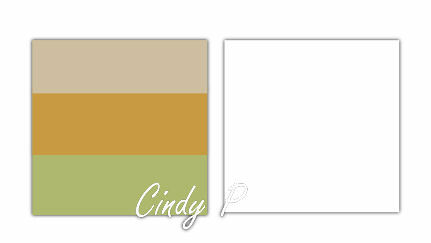 The strips were different lengths and widths. I threw around the idea of some sort of log cabin version. But wasn't really happy with how that was going to look. In the end I decided to just start sewing three or four strips together, aiming for at least a 6 inch wide strip set. I didn't think to take any pictures of the process sorry. 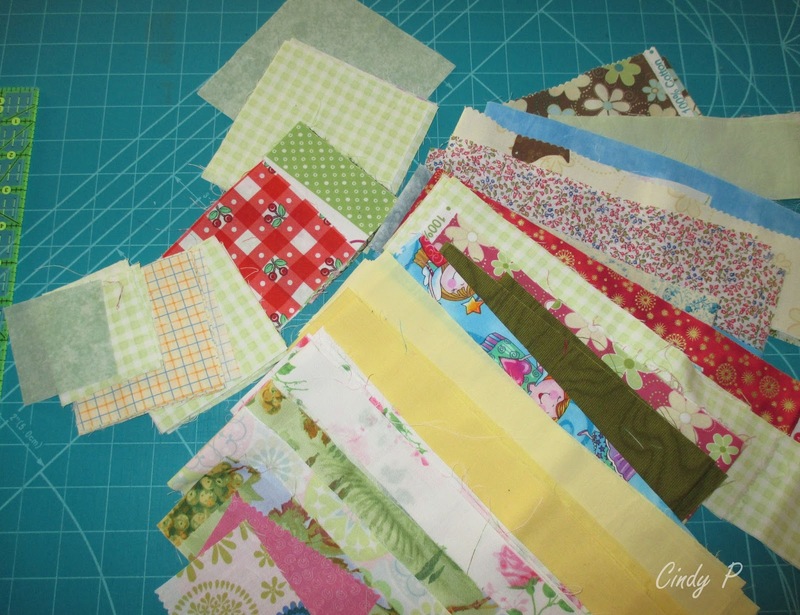 I then cut them into 6 inch blocks, I also cut a 6 inch square of background fabric square to make HST's. My daughter played with a layout, we decided ( after much debate) to leave it offset. 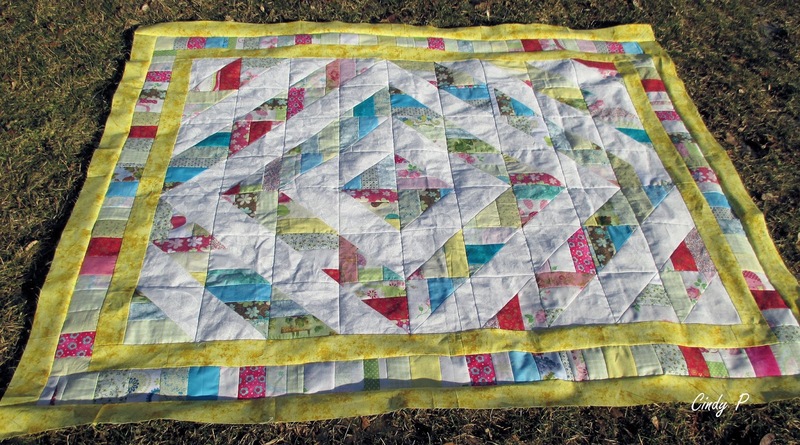 A two and a half inch border of yellow followed by a three and a half inch piano key border using up the rest of leftovers. I think the yellow borders helped pull everything together. It finished up at 50 inches x 59 inches. It has been a bit since I last posted, and a lot can happen in a short time. Please give your loved ones a hug as we don't know what the next day can bring. Be sure to check out Craftsy sale this weekend only, Craftsy is doing something they almost never do — all new online classes are up to 50% off. That's right! That just-released class you've been eyeing from your favorite instructor? It's on sale at prices so rare, you definitely don't want to miss out. These deals will be gone soon, so shop now! Link is here, this is an affiliate link. Your reminder about our loved ones is the best way to live day to day - we'll be all the better for it! Sending healing prayers your way! Cindy, a second great quilt to donate. I love how you decided to lay out the HST's. The yellow fabric really did pull everything together. Sending love, hope everything is going well. Every minuet can be a gift. 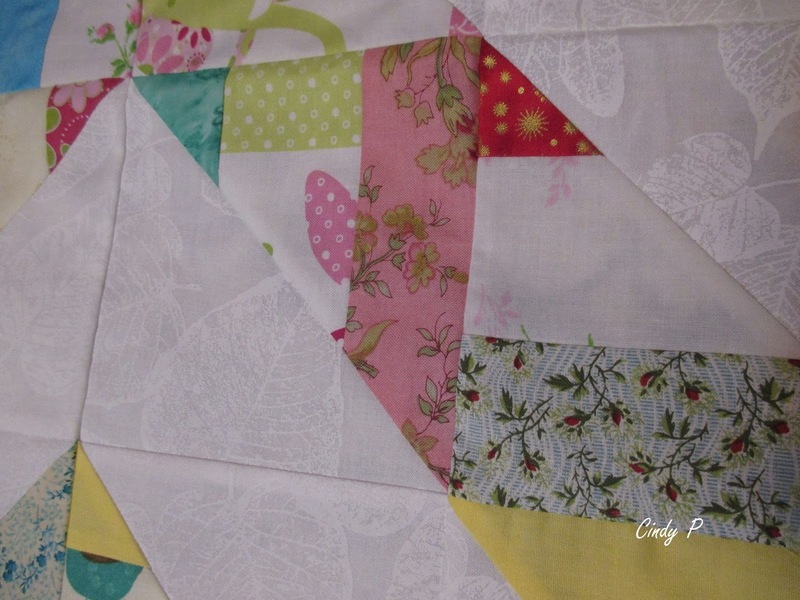 A beautiful and cheerful quilt! It came together beautifully! You are amazing. 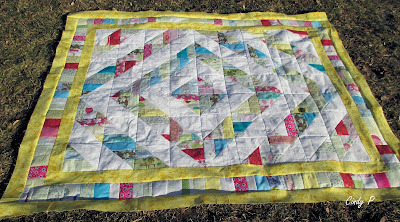 All that is going on with you over the past little while and you make a charity quilt top that is so sunny and bright! Hugs to you my friend.